Did you have a nice holiday last year?… How about that family Christmas meal? Or those first days with your new born child. 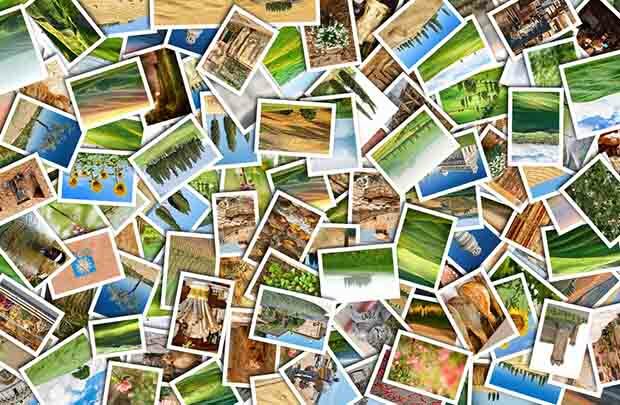 All those precious memories captured with your camera or phone that you can look back on in years to come. What do you do with your most precious and secure data? is it on your computer or laptop? I hate to break it to you but unless you have a very good backup plan and regular routine, you are getting closer and closer to the day when you permanently lose all of your photos, videos, music etc etc. Almost all of the smart home installations that we carryout benefit from the installation of a NAS drive (Network Attached Storage). This is a device that runs permanently on your home network and can be used to back up all of your data. You may ask what the difference is between storing it on a NAS and storing it on your laptop? A very valid question! 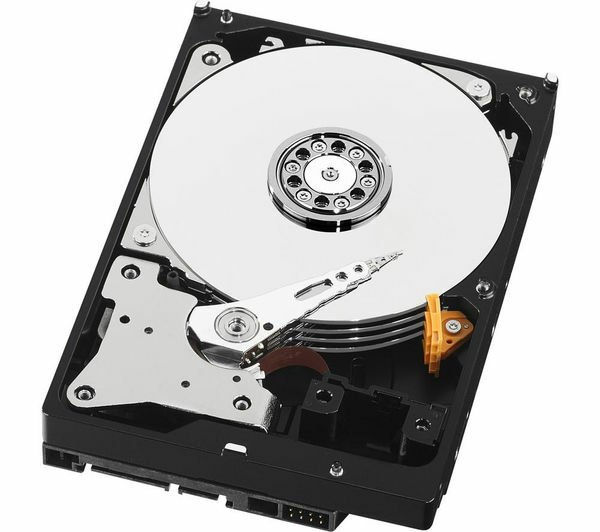 All hard disc drives fail, especially conventional ones that have a motor and moving disc inside. The latest SSD’s are slightly better but certainly not immune from failure! Your computer will almost certainly have just one hard disc drive. So when this fails (not if!) you will very likely lose all of the data stored on it. 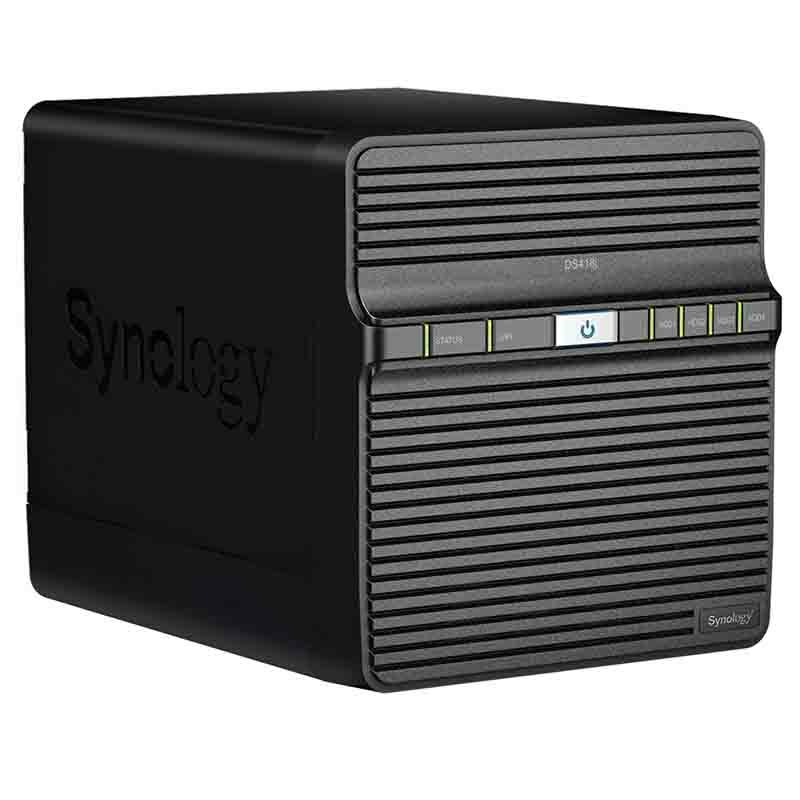 A multiple disc drive NAS like the ones we supply our customers are slightly different. They have two or more hard disc drives installed and all of your data is mirrored across those drives. When one drive fails, your data can almost always be recovered by replacing the faulty drive. Then allowing the NAS to rebuild the mirrored data again from the still functioning drives. Of course it’s not truly infallible, but it’s a huge step forward in terms of protecting your valuable data. There are further steps you can take which we have employed for clients where even this is not enough data security. Off-site mirrored copies are kept too, this then protects against building related problems like flood, fire, lightening etc. But taking that first step in installing a NAS drive could make a huge difference to your life when that inevitable hard drive failure happens! Other benefits for using a NAS are that you can create your own personal cloud service. It makes it very easy to share your files with others and even get access to your data from anywhere in the world.